Our dedication to customer service is the reason we have been awarded an Angie’s List Super Service Award every year since 2006. Call 503.334.0733 today for a free estimate. We offer traditional composition shingle roofing and metal roofing in a variety of styles to match your home. 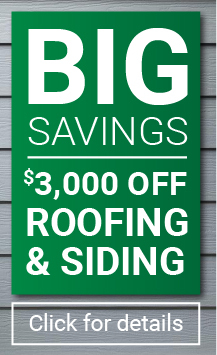 Call 503.334.0733 today for more information or a free estimate.